Community Health Workers for our project in Balkh Province, Afghanistan are very carefully selected and trained. One such health worker is Tanaz. She is 50 years old, with two surviving children after seven births. She lost four during infancy, all having died without receiving any medical treatment. If there had been transport or money to pay a doctor her children might have survived. She is excited by her new role as a Community Health Worker. She was trained by our local partner, and is now able to help other women who are pregnant and those who have sick children. She also distributes medicines and encourages women to visit the health centre for care when needed. Many women are prevented from seeking health care in this community, often by their husbands and sometimes by older women within the family, who do not believe it to be appropriate or necessary. A commonly held belief among older women is that if they were able to survive without treatment during their own pregnancies, then younger women should be able to as well. Older women like Tanaz are helping to change these attitudes. 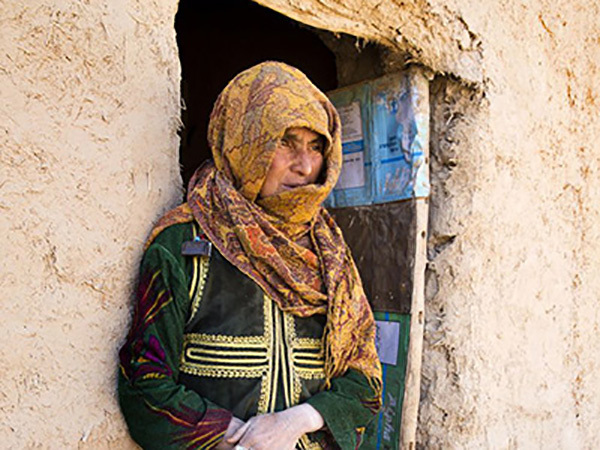 Help HealthProm to train more Community Health Workers in Afghanistan.